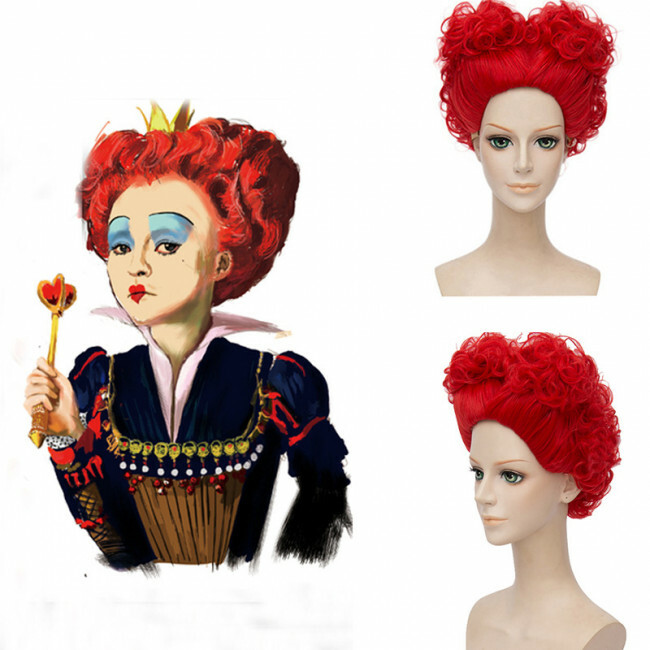 Complete your look with the Alice in Wonderland Red Queen of Hairs Hair Wig Halloween costume accessory. This bold headpiece contains strands of white and is made to fit most adults. Pair it with a dress and character-inspired makeup to finish off the ensemble (both sold separately). 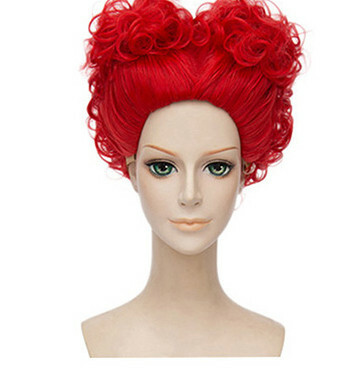 Complete your look with the Alice in Wonderland Red Queen of Hairs Hair Wig Halloween costume accessory. This bold headpiece contains strands of white and is made to fit most adults. Pair it with a dress and character-inspired makeup to finish off the ensemble (both sold separately). 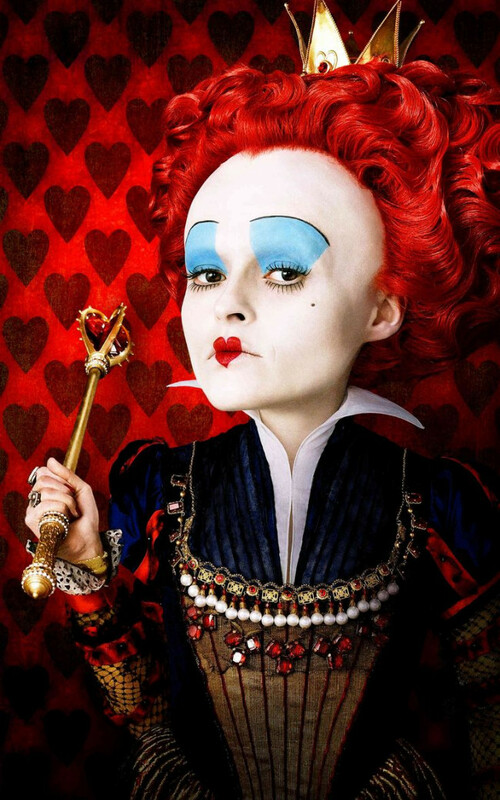 The Alice in Wonderland Red Queen Wig is ideal for Halloween, themed parties or stage productions. Wear this fun item while dressed up to go trick-or-treating with your youngster or to hand out candy. 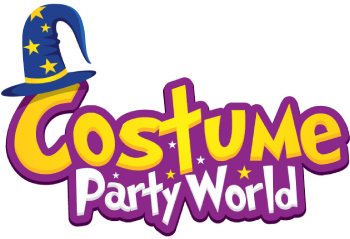 Have friends and family dress as other Wonderland inhabitants for a fun show-stealing group. Alice in Wonderland Red Queen of Hairs Hair Wig For Adults.